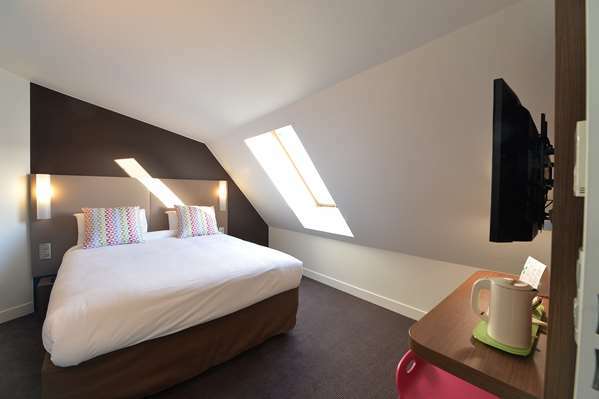 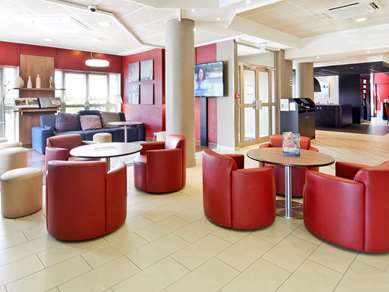 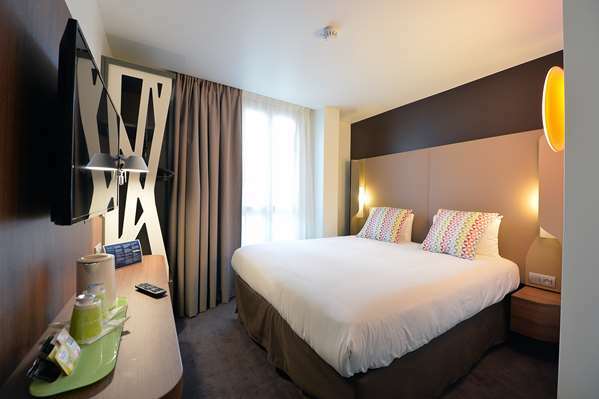 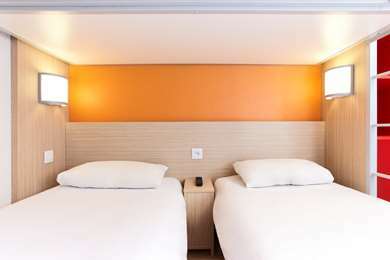 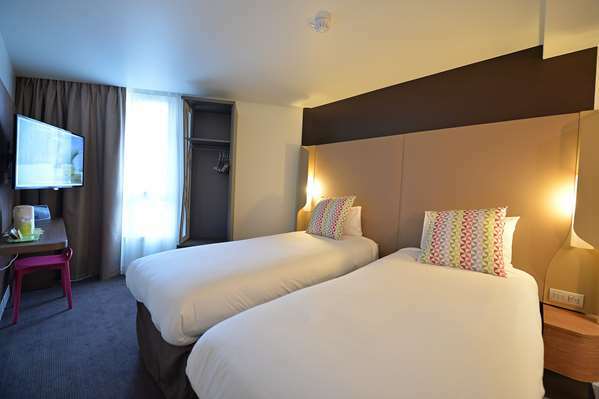 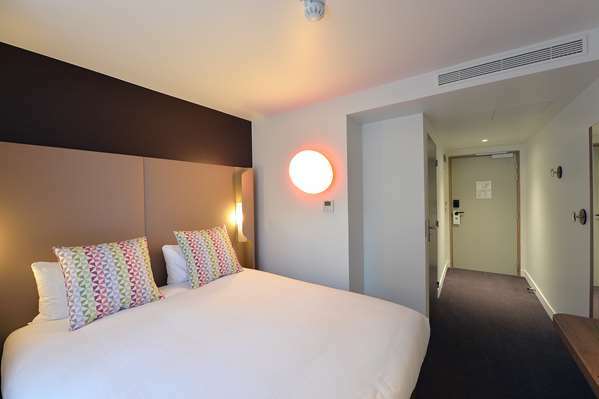 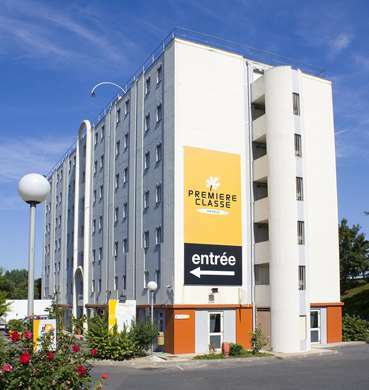 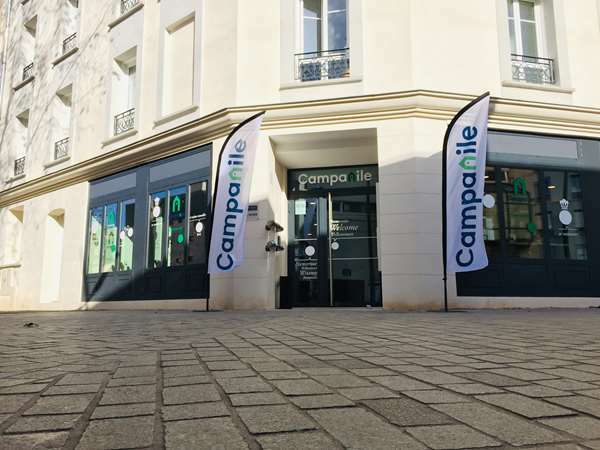 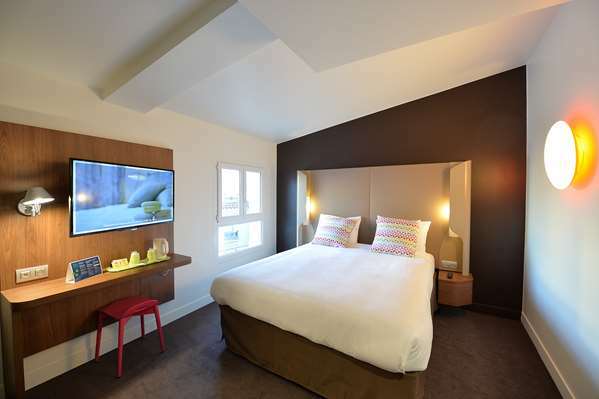 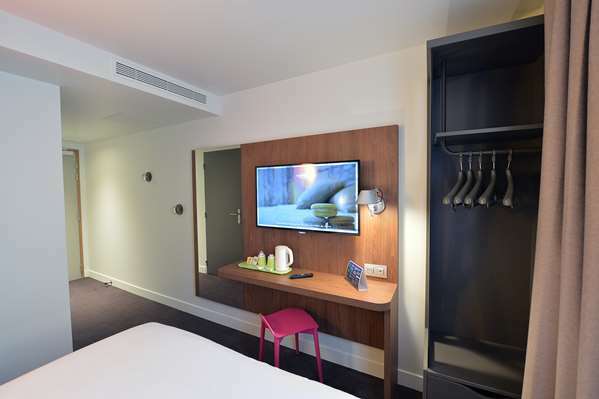 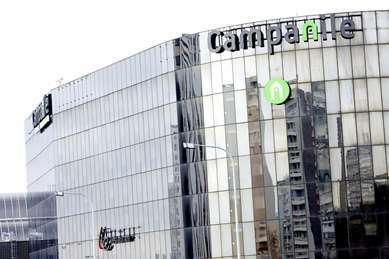 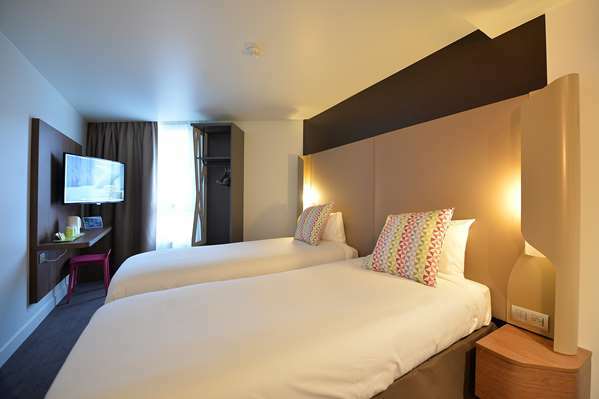 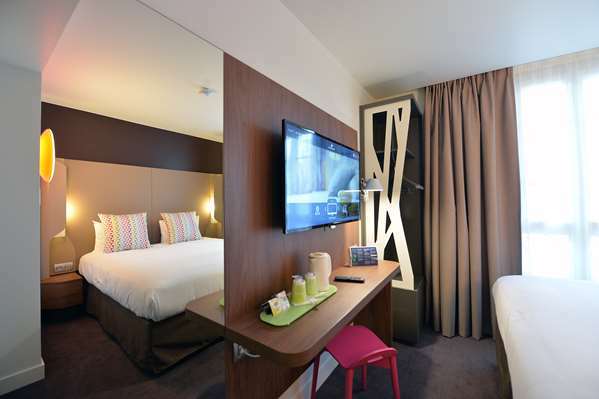 Leave your bags at the Campanile Clichy hotel, ideally located for quick and easy access to Paris, just 1.5 km away. 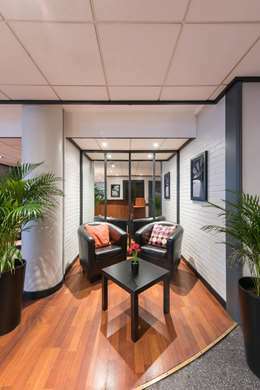 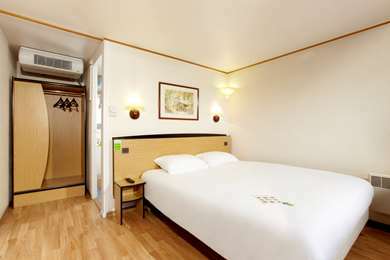 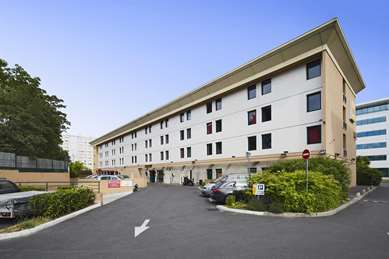 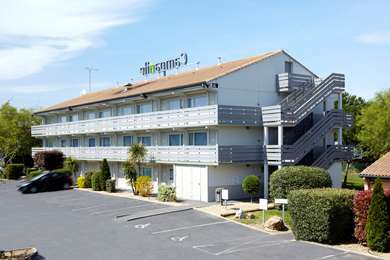 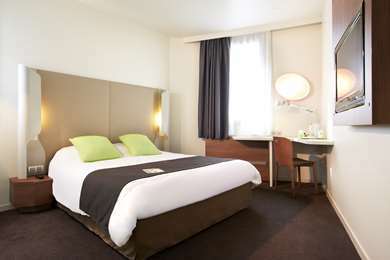 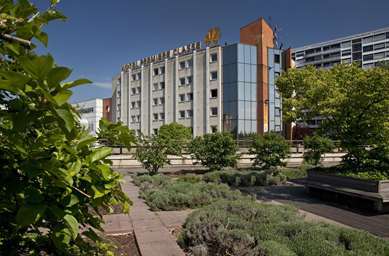 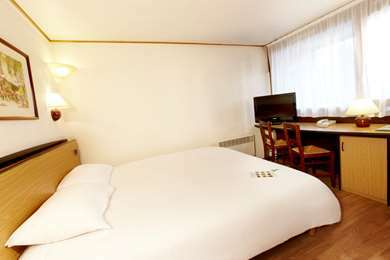 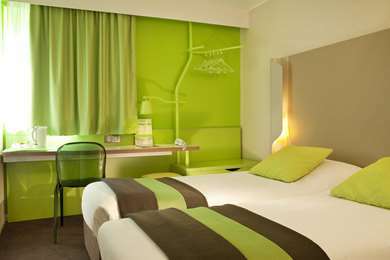 The Campanile Clichy hotel is ideally located, 1.5 km from the centre of Paris. 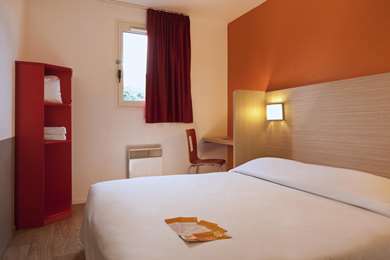 Enjoy the peaceful area – the hotel overlooks the market square and there are no roads in the immediate vicinity. 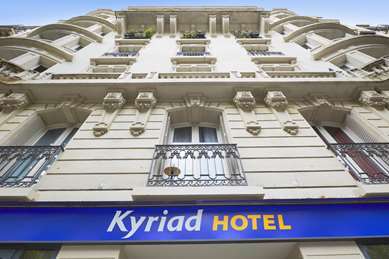 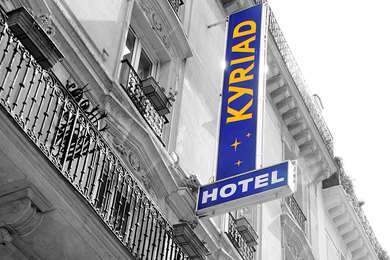 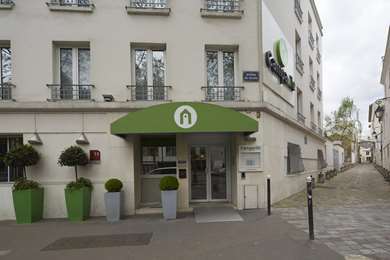 The hotel is located in Clichy, not far from the Square des Batignolles. 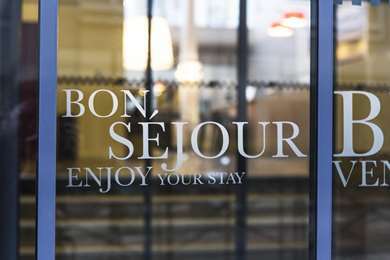 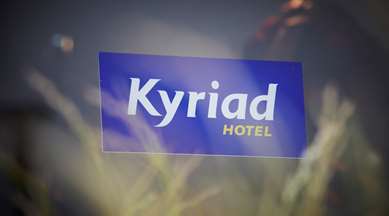 Enjoy its exceptionally comfortable rooms and high-end services. 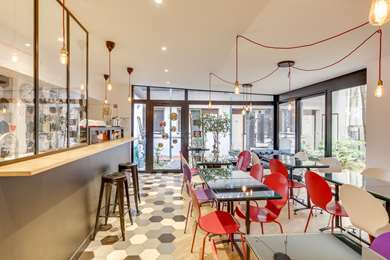 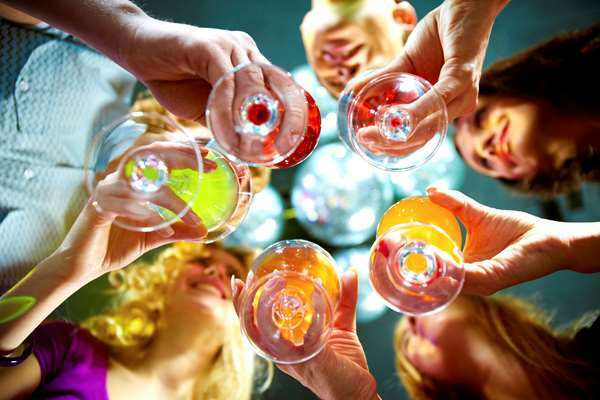 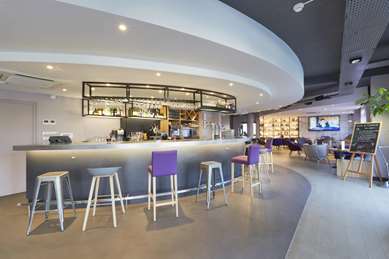 The bar & lounge is bright and spacious as is the Comptoir providing a range of snacks, platters and salads. 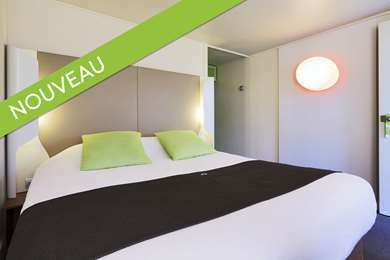 Finally, you can easily get to Bourget Airport, just 14 km from the hotel. 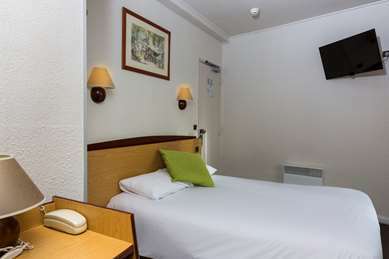 The hotel in Clichy provides you with a comfortable stay in the intimate atmosphere of its tastefully decorated hotel rooms. 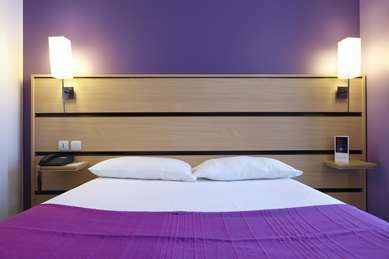 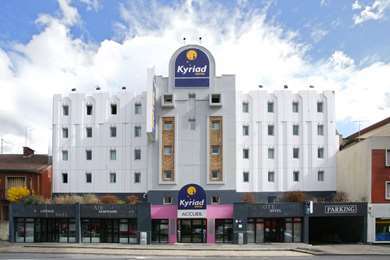 You are sure to appreciate the high-quality bed linen, desk and WiFi if you want to get some work done. 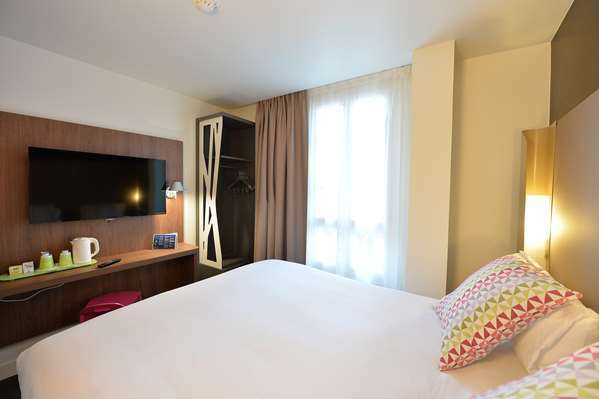 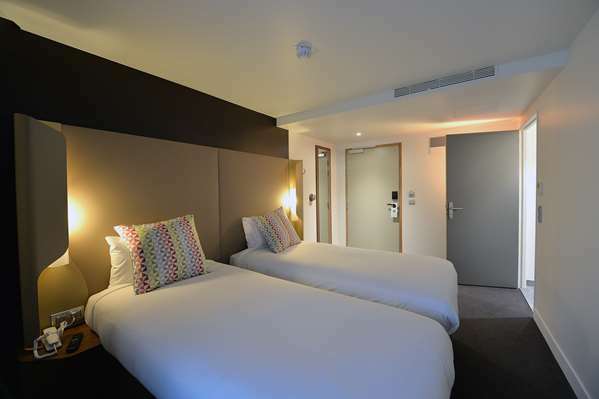 For longer stays, as a family or for business, the rooms have plenty of storage space. 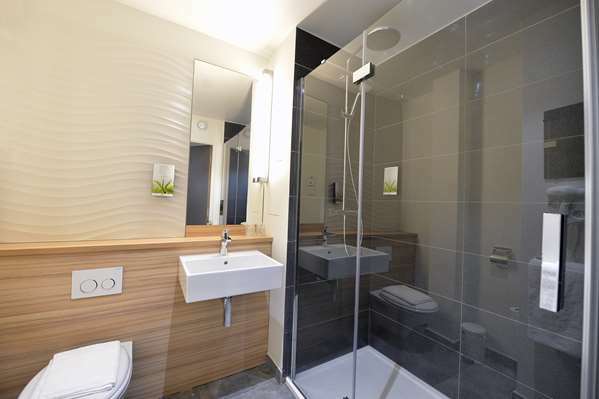 The pleasant private bathroom has toiletries for your use. 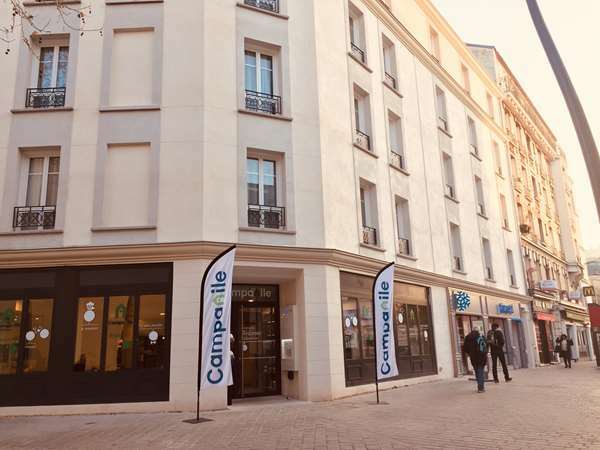 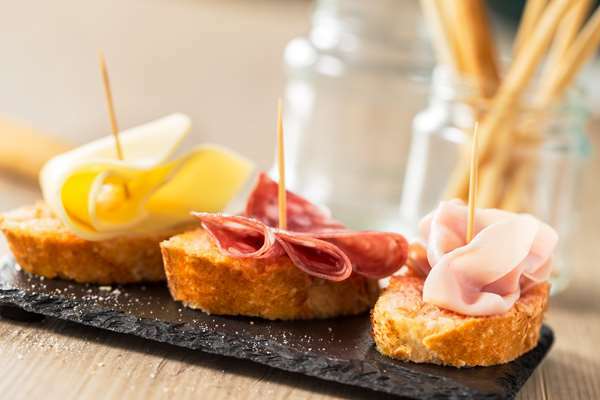 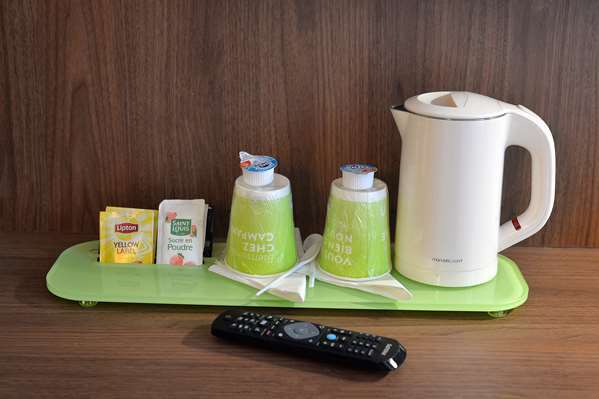 The 3-star Campanile Clichy hotel makes every effort to give you a warm welcome, by providing a hospitality tray for instance. 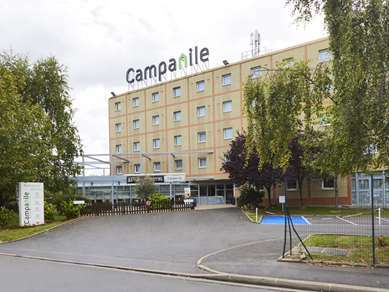 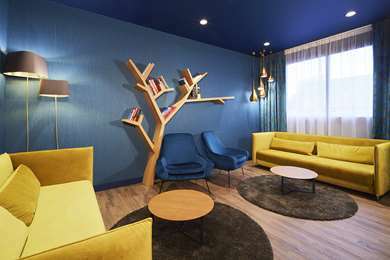 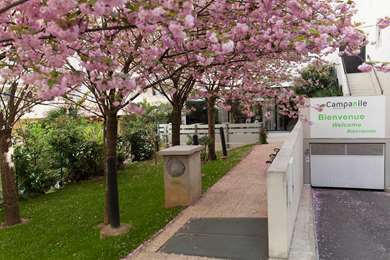 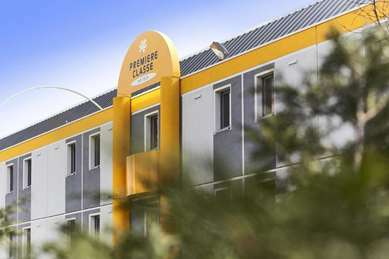 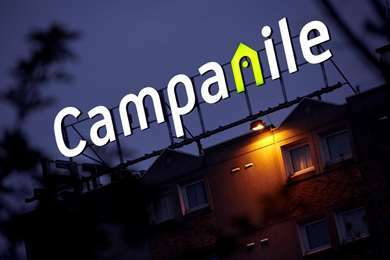 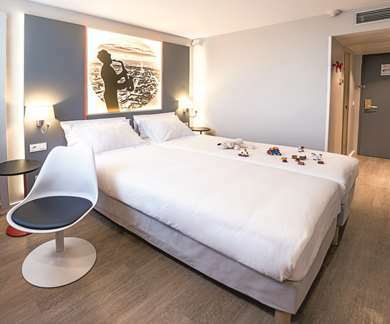 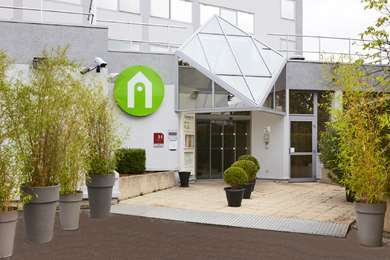 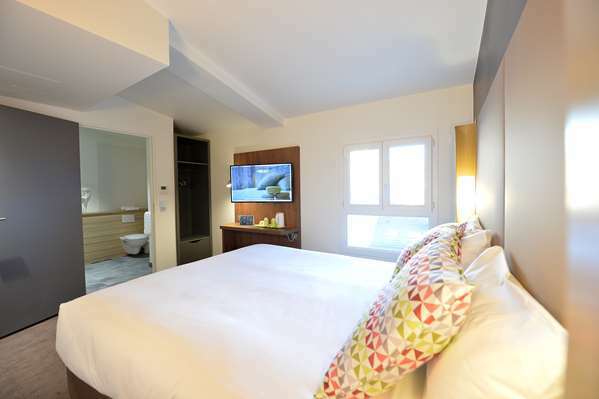 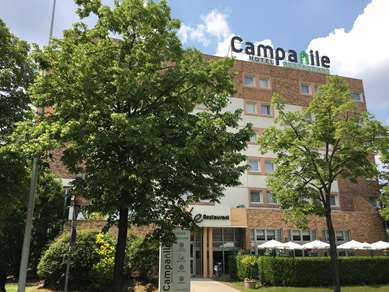 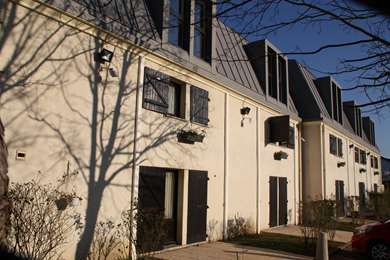 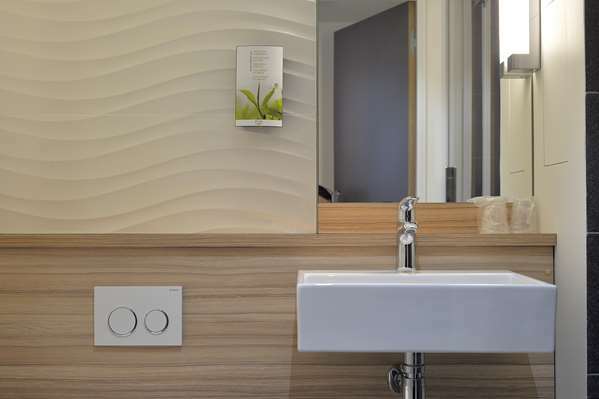 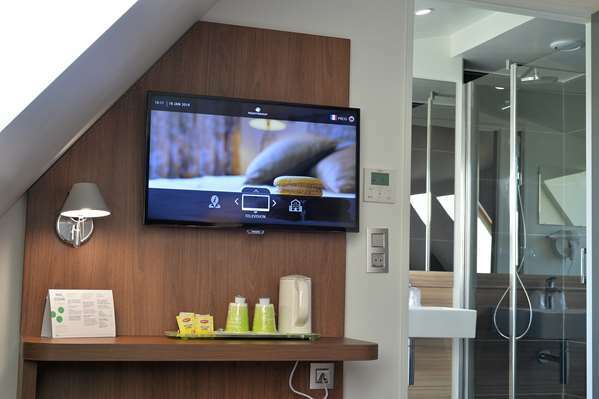 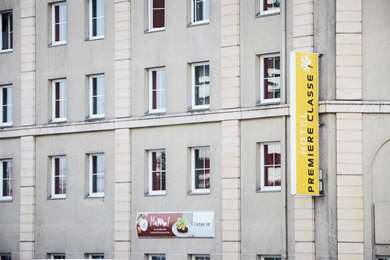 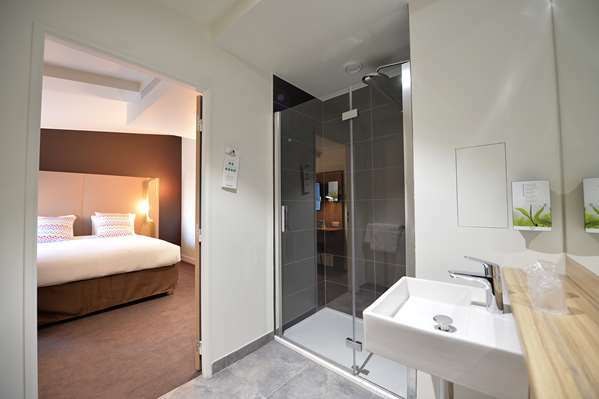 The Campanile Clichy hotel has 45 rooms, including two rooms accessible to people with reduced mobility. 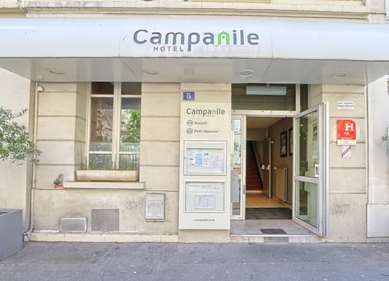 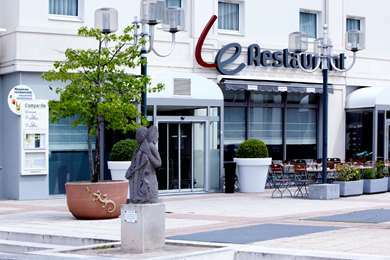 Welcome to the hotel-restaurant Campanile Clichy! 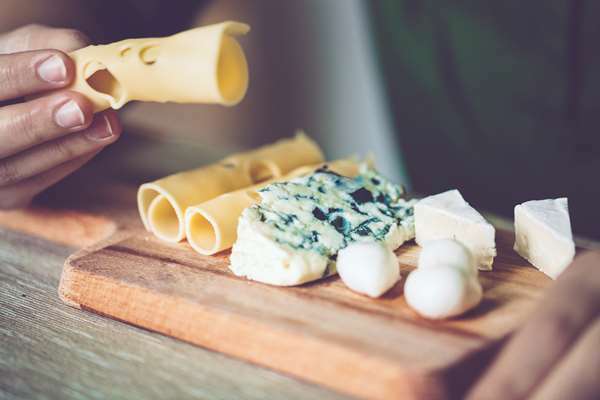 To treat your taste buds, order a sharing platter, gourmet or nutritional salad and snacks at virtually any time of the day or night. 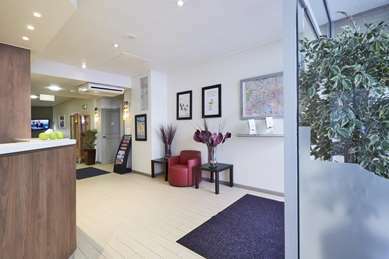 You are sure to appreciate this easy service and our quick staff who are happy to be able to always provide the best!